Confirming a change has recently been announced to the Platinum Card travel credit, which now sees CMs receiving the credit annually on the date of their account anniversary, instead of every January 1st. 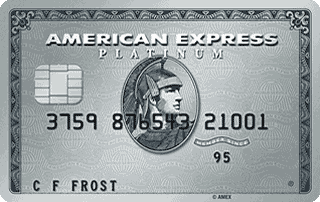 The change ensures that each CM has 12 months to use their travel credit as soon as they get their Platinum Card. Current Cardmembers will see this change implemented on January 1, 2019. Those who have not yet used their 2018 credit are still able to redeem it until December 31, 2018. New Cardmembers as of October 2, 2018 will automatically receive the credit on the date of their account anniversary. This weekend is a Spend Your Points weekend at Shoppers Drug Mart. 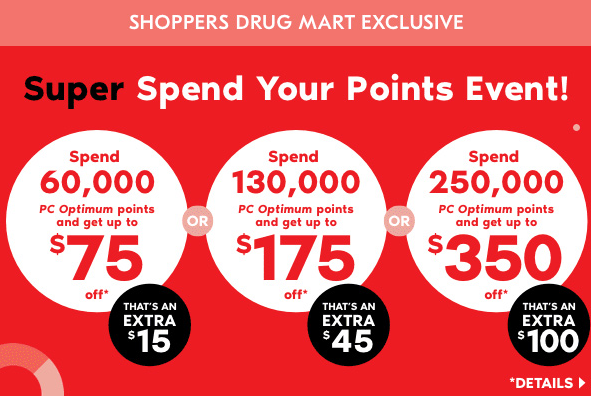 If you so choose to redeem your PC Optimum points at Shoppers Drug Mart in-store or online. Find out more here. 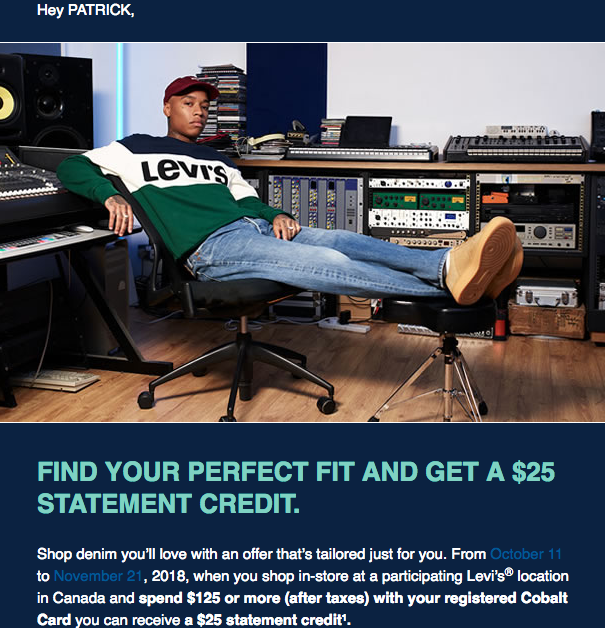 American Express Cobalt Cardmembers can receive a $25 statement credit when they spend $125 in-store at a Levis store. If you got the email you are automatically registered for it. Be sure to enter the AIR MILES Take Off Shopping contest! You could win 25,000 AIR MILES or lots of other prizes. No purchase is necessary but part of the game will give you different bonus for shopping online each day. For example I received a 2x miles offer today. Tomorrow it could be different. Find out more here.